Upgrade your cab lights or give your truck the ultimate heavy-duty look with Recon cab lights. Recon uses only the best quality Xenon gas or amber LED bulbs for optimum brightness and visibility in every truck cab light kit. Recon offers 4 lens colors to choose from amber, smoke, clear and super white. Recon cab lights are available in complete kits and lens replacement options. Made specifically for your truck allows for a clean and perfect fit. Each kit features strong ABS plastic lenses that are UV treated so they will not easily fade from sunlight exposure. 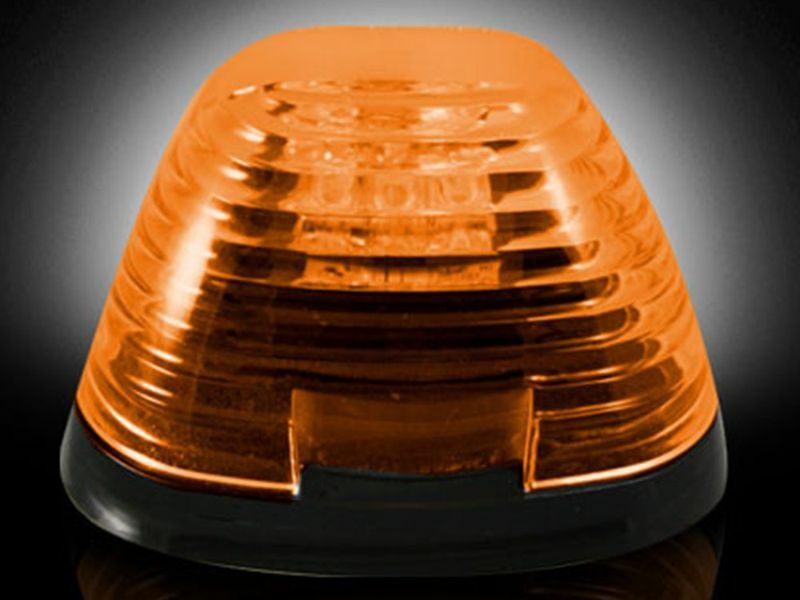 Recon cab lights are SAE and DOT approved. Get yours and set your truck apart. Install a set of Recon cab lights by following the installation instructions. 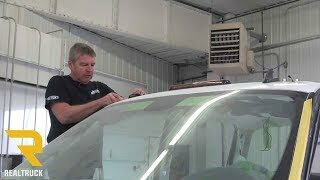 Check out our install video for a step by step process.